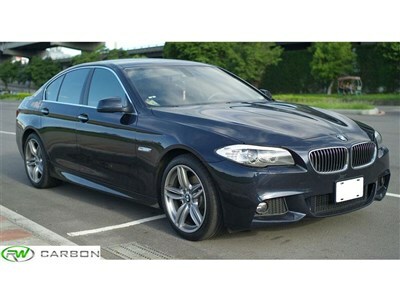 Just what you need to distinguish the exterior side-view of your F10 is these RW Carbon BMW F10 M5 Style Side Skirts. 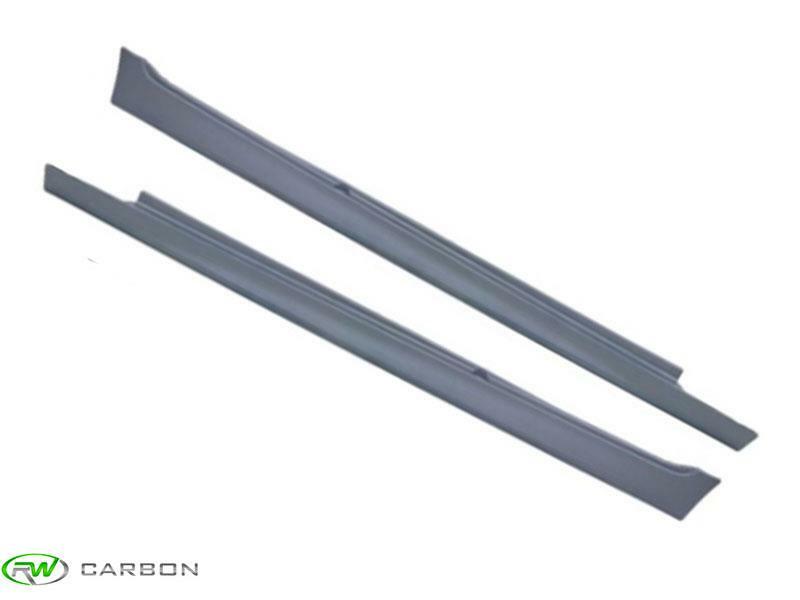 These M5 Style Side Skirts are constructed out of lightweight and durable polypropylene which is resistant to cracking, and fading over time. This is the same material used for the OEM side skirts so their is no need to worry about the fitment or quality. However, professional installation is required for the best fitment possible. Each set comes raw and will need to be prepped, and painted prior to installation on your F10 5 Series. We know there are many companies out there claiming to have the best exterior BMW 5 Series upgrades. At RW Carbon we take the time to quality control every single piece that ships from our warehouse. When you order from many companies online they are shipping a product straight from overseas that has not been quality controlled. If you order one of these parts you could receive a part that is damaged, has scratches in the clearcoat, or overall poor exterior fitment. By choosing RW Carbon we make the promise to deliver you a consistent, quality product that is shipped from our Southern California location. Additionally, all products shipping from our warehouse are meticulously inspected, and packaged to ensure you receive the best possible carbon fiber item for your BMW.